Social media marketing, or SMM, is a form of internet marketing that implements various social media networks in order to achieve marketing communication and branding goals. Social media marketing primarily covers activities involving social sharing of content, videos, and images for marketing purposes, as well as paid social media advertising. As most of our time goes in the usage of social media and all that it has to offer, the best way for a branding team to get in touch with the customers would be through social media. And that is typically what social media marketing is all about. We, at our company, offer various services with respect to Social Media Marketing. We aim at enhancing a customer’s experience on any social media platform. Our area of expertise is to be able to help in the development of a brand to its maturity - from functional and optimized social media teams, to fully integrated and transformed global organizations. We focus on this arena, as a socially mature brand accelerates very efficiently to higher states of social ROI and business value. 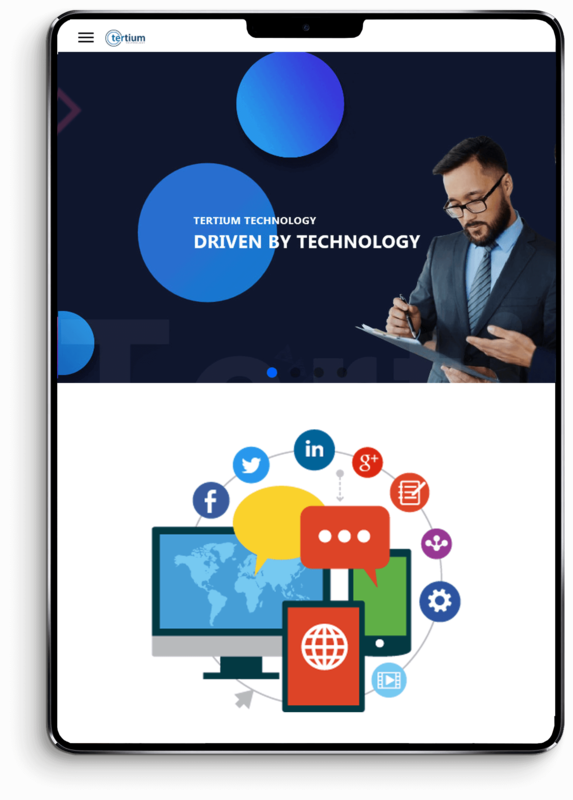 From developing your business image to improving SEO, our tertium technology team experts offers you a lot of benefits for your website and hence social media services is one of the most important things for your business to outsource. Our social media marketing(SMM) experts turn the excessive number of people active on social media platforms into powerful marketing ‘Leads’. Our comprehensive social media marketing solutions proves integration not just with established social media platforms, but with emerging ones as well. 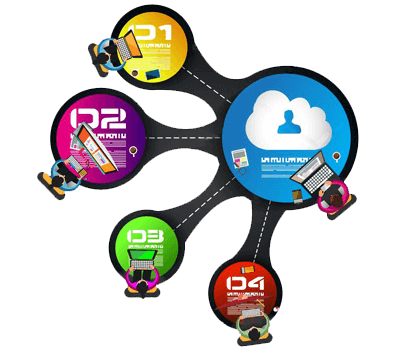 This ensures that your website is geared for success not only today and tomorrow but the days even in future. We make it easy for your target market to discover and like you. This enhances your online presence and secures your online growth and success. We continually monitor, analyze and improve social media, so that your business gains success. There are innovative customer experiences through social engagements. Drives the values the 5C's of social experience management – Conversations, Content, Campaigns, Collaboration and Community. Understands the context of its ecosystems and prepares for social engagements across the multiple layers of the company. 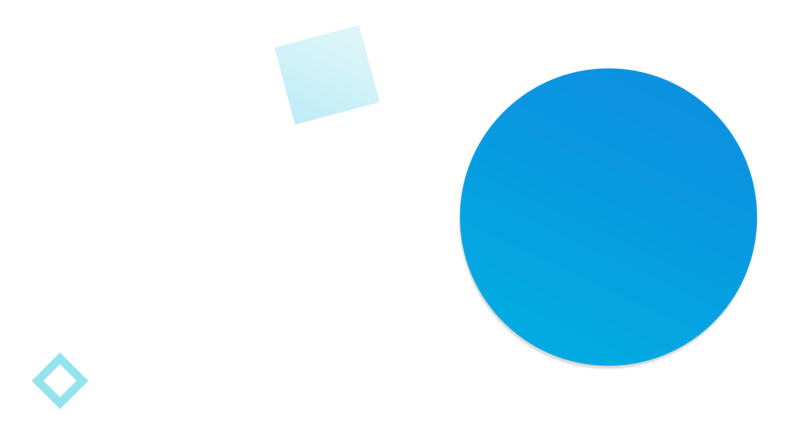 Enables working with trusted social advisors in the fields of Marketing, Customer care, Customer experience, IT, PR and HR. Building routes for success creations through industry benchmark processes; and re-engineering insights into the customers and the broader social eco-system in itself. Designing and engaging in social campaigns that bring together online and offline marketing efforts to create a cohesive and congenial user experience. Launching engagement programs that drive online discussions and build lasting and mutually beneficial partnerships. Understanding a company’s presence in the social landscape in comparison to their competitors. We research and assess the state of the social eco-system within your organization in the present day scenario. We discover your core social competencies and challenges, and help you discover opportunities by establishing the right context for your goals and objectives. We aim at turning data and knowledge into business insights. We establish multiple checkpoints to ensure that your intrinsic processes which are documented are benchmarked against the industry; and that your reports are on track with stated expectations and project outcomes. We would focus on aligning and integrating insights with key social and business objectives. This would be a creative and challenging collaboration to ensure effective alignment. We aim at creating presentations and key deliverables to reiterate the story within your organization. 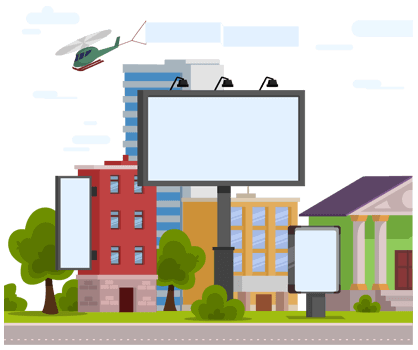 Display Advertising is a major factor of your company brand's marketing strategy and provides visibility, customer engagement, and conversion. 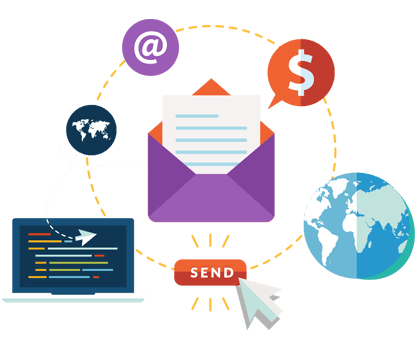 Email marketing enables businesses to communicate suitable information more directly with specific contact groups. Online Reputation Management A company’s impression will be affected a lot by what people say about it.